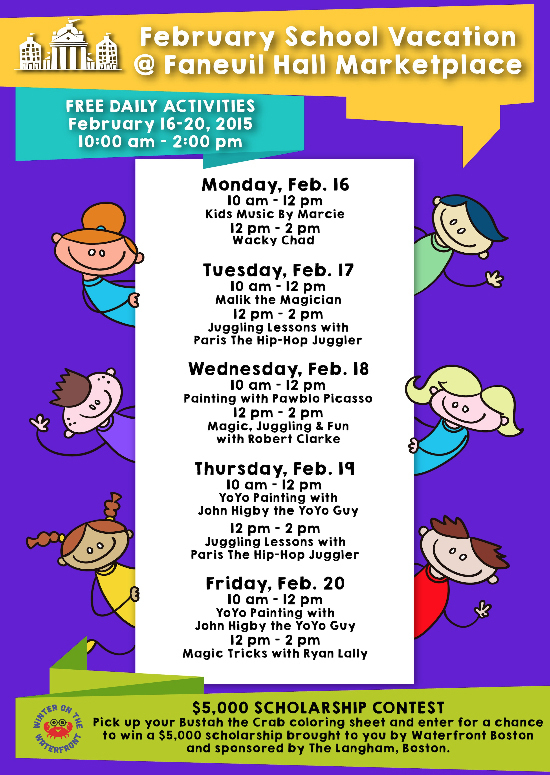 Free Daily Activities in Faneuil Hall Marketplace for February School Vacation, (February 16-20, 2015). Including Kids Music by Marcie, Malik the Magician, Pawblo Picasso, Paris the Hip-Hop Juggler, Wacky Chad, John Higby the YoYo Guy, Magic, Juggling, and Fun with Robert Clarke, and Magician Ryan Lally. Categories: Activities, News, Performances & Donations | Tags: activities, boston, contest, dance, family, faneuil hall, february, free, infants, juggling, kids, magic, music, puppets, quincy market, scholarship, school break, singalong, toddlers, vacation, winter break, yoyo | Permalink. Categories: News, Performances & Donations | Tags: activity, boston, children, event, february, free, holiday, jam time, kid's music, marcie, maynard, natick, parenting, school break, show, toddlers, vacation | Permalink. Friendship February: Music & Doodles! Celebrate Friendship with Music and Doodles! 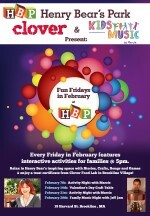 Valentine’s Day is a great time to use music and art to encourage our kids to show their love for family and friends. When children feel confident enough to appreciate diversity, they naturally find ways to accept and include one another. 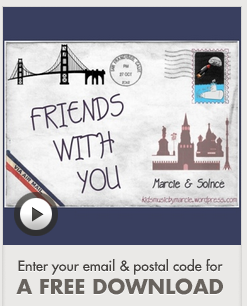 Here is a FREE download of Friends With You – a song about a friendship that blossoms across cultural and geographic differences. TALK: Use the story in the song to spark a conversation. Share how you met your friends, and how your children feel their friends are the same or different from themselves. What does being a friend feel like? DOODLE: What does the song inspire you to draw? 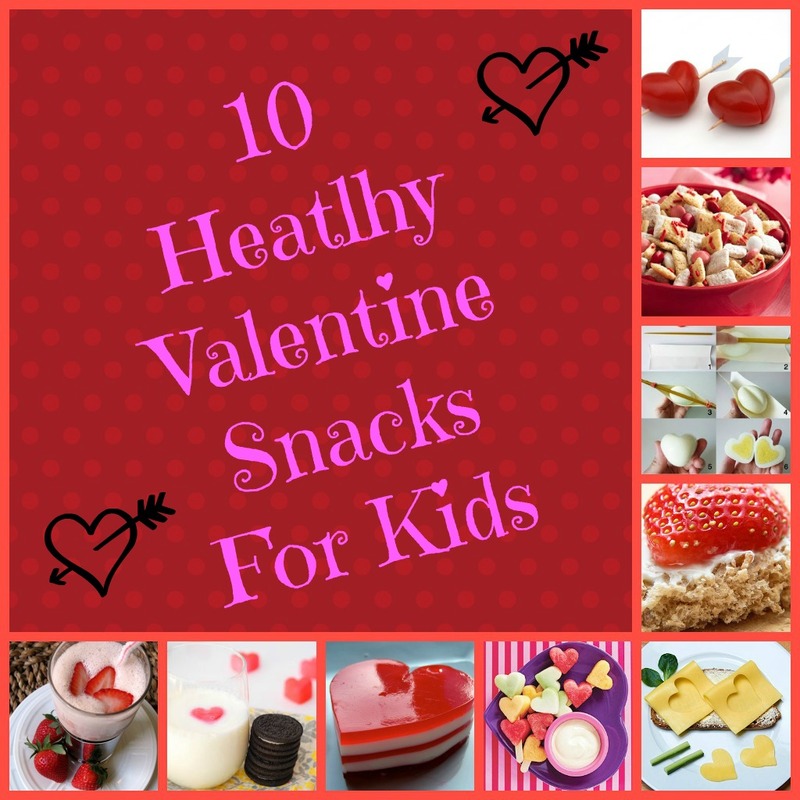 Categories: Activities, News | Tags: activity, children, conversation, doodles, draw, february, free, friends, friendship, haley gatewood, healthy, hearts, kids, peace, snacks, song, valentine | Permalink.